Gravis will be providing family law, estates, tax, litigation, criminal defense and business law services at the new Olympia location. “By expanding into Washington’s Capital market we will be able to better serve our regional clients throughout the northwest.”, said Russell Mikow, Managing Attorney at the Olympia Gravis office. 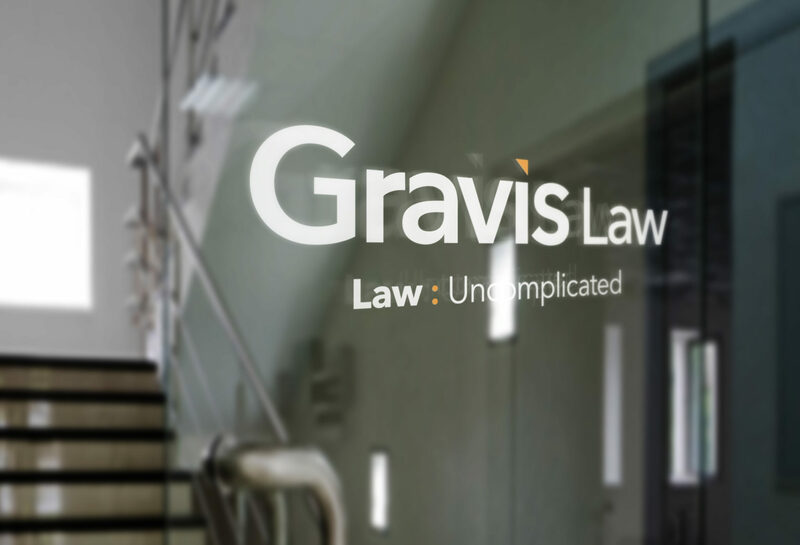 For more information on Gravis Law please visit https://GravisLaw.com.